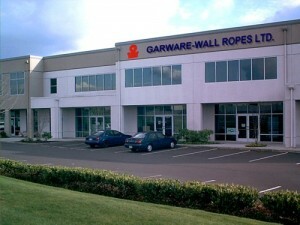 Bangalore, Dec 20 (IBNS): Garware Wall Ropes Ltd, (GWRL), a leading manufacturer of polymer cordages for the Indian and global markets, was on Friday honoured with the prestigious ‘Top Exporter Award’ by The Plastics Export Promotion Council (PLEXCONCIL) sponsored by the Department of Commerce, Government of India. GWRL received the award for being the top exporter of Fishing Nets in a year. The award was received by Milind Mirashi, GM, Exports, Garware Wall Ropes Ltd. at an award function held in The Lalit hotel, Mumbai. The award was presented by M P Taparia, Managing Director – The Supreme Industries Ltd during the award ceremony.The Export Award Function included promising companies that, according to PLEXCONCIL, have created a niche in the world markets, achieving excellence while showcasing a deep sense of commitment to cater to customer’s requirements. The companies had to meet the council’s criteria for contribution, dedication, profitability, growth, modest indebtedness and future prospects. 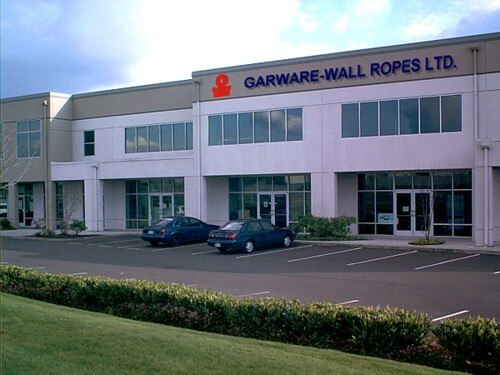 GWRL’s selection was made in a year wrought with global economic uncertainties but a time when GWRL spearheaded its own business in the highly technology-intensive cordage industry through sustained product and marketing innovation. The company’s reliance on customized product portfolio further helped it to continue growing much faster than many of its peers, the company said. “This recognition will redouble our efforts to provide customized solutions and deliver value globally,” he said.